Caffeine, when applied topically to the skin, constricts the blood vessels under the skin and help reduce swelling and depuff eyes. It is recommended to use eye cream that has caffeine as an active ingredient, notes Huffington Post. Caffeine is a known diuretic and can banish cellulite when applied topically. This DIY recipe from Elle shows how you can combine coffee grounds with coconut oil and sea salt for firmer and smoother skin. The dark grinds of coffee beans can be used to brighten up dull skin, according to Beauty Banter. Their coffee mask recipe is ideal for any skin types. This DIY tutorial from Food.com is for people who have dark hair. You can have shiny hair by using coffee as treatment. This simple hair mask is cheap, simple, and leaves your hair smelling great like coffee. Coffee promotes hair growth according to Daily Makeover. The caffeine stimulates the follicle’s ability to produce hair. Hairspray formulas that contain caffeine is the best way to put the stuff effectively on your scalp. For girls and gents who want to enhance their dark hair without using any harsh dye chemicals, coffee is an effective color enhancer according to BlogHer. The key is to use strong brewed coffee and letting it sit for a few minutes to naturally darken locks. 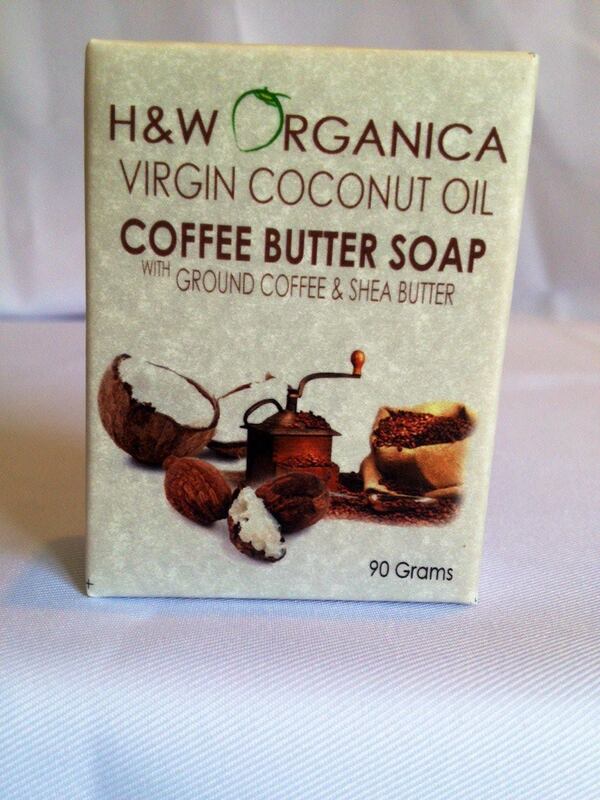 Our coffee soap is a perfect soap to jump-start your day with its very lively coffee aroma and a hint of vanilla. 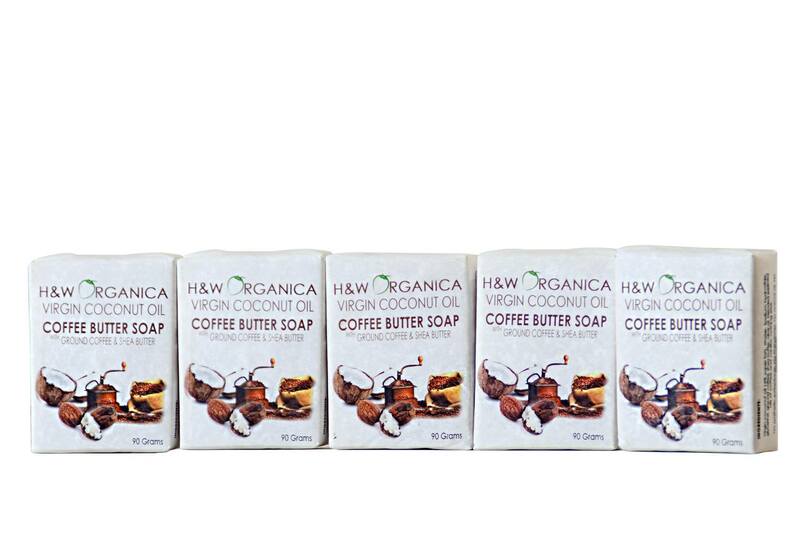 Also, our coffee soap is at its best when it comes to skin moisturizing because it is made with Virgin coconut oil, Shea butter and olive oil. Not only that, it is also good in removing toxins in your body with its power full anti-oxidants. 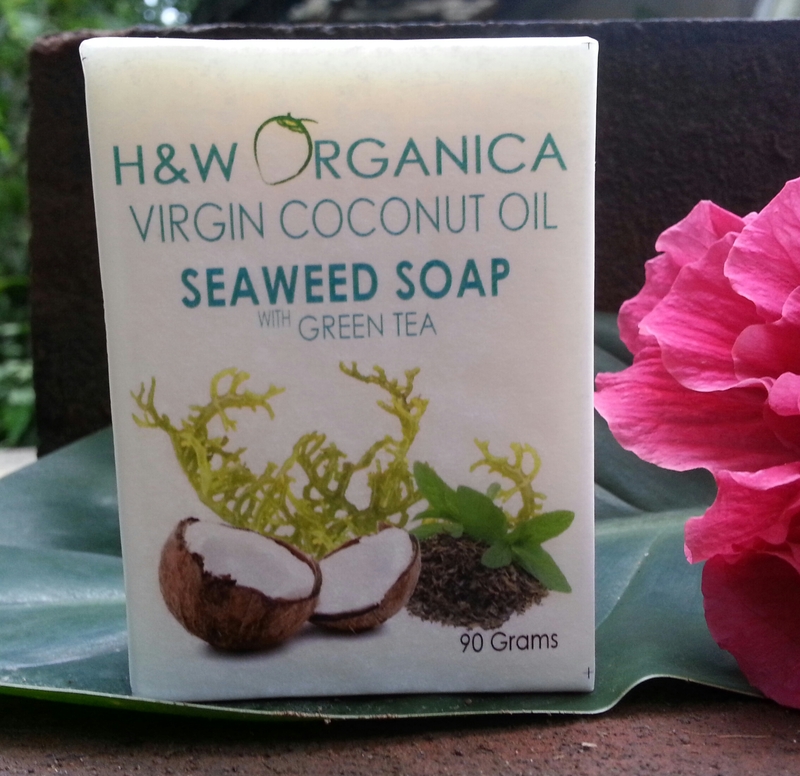 Indulge yourself with this guilt free soap today.